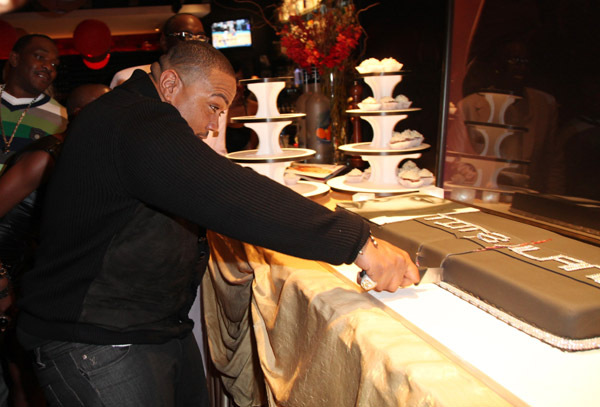 Timbaland's Birthday Party at Chop House, Miami. 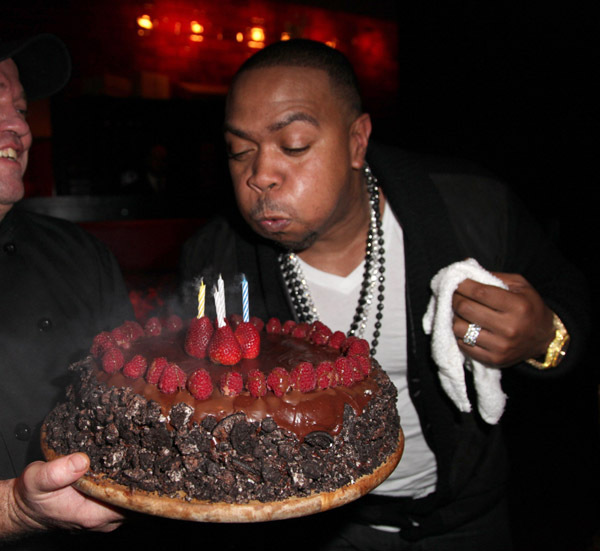 Super producer Timbaland celebrated his birthday at one of Miami’s best steakhouse’s, Chop House. 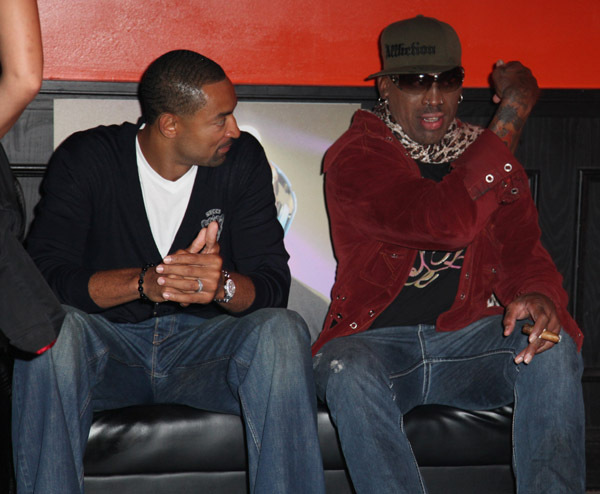 He was joined by NBA Legend Dennis Rodman, Juwan Howard, Fat Joe, DJ Irie, and many more! 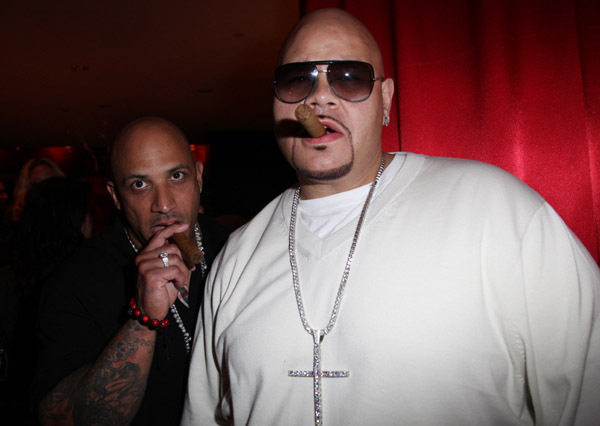 Check out the pictures after the jump!